The World Building was more than the tallest office building in the city, it was also a vertical urban factory. 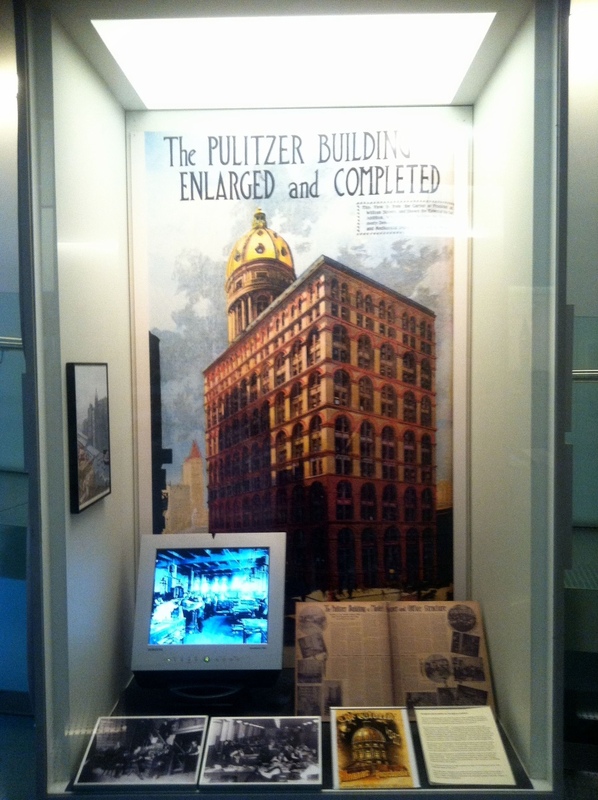 In addition to proclaiming the preeminent beauty of it new home, the World also boasted it was "the most magnificent and most thoroughly equipped newspaper edifice in existence." At 18 stories above the street---26 stories total, to use the World's own liberal count of all the levels---the building stretched about a third taller than contemporary high-rises. Floors 2 through 9 were leased to tenants, but the newspaper occupied the well-lit floors 10 through 12 at the top of the main shaft of the building. 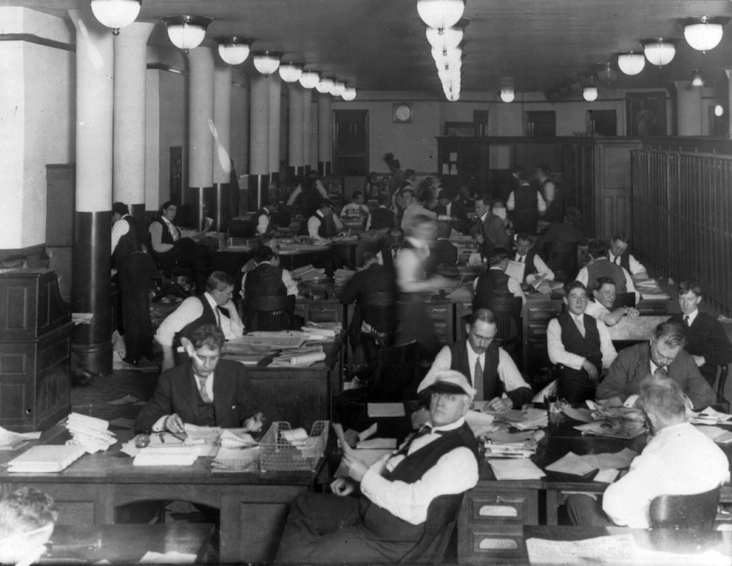 There, reporters typed stories and linotype operators and compositors prepared the galleys and headlines. 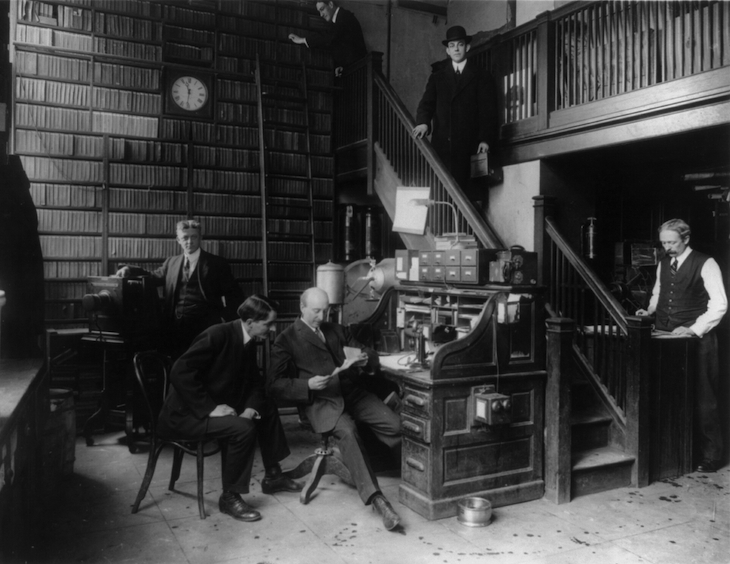 The roof top level provided room for the graphic artists, the photographers' room and photoengraving department, the proof press, managing editor's room, and the Sunday room. The five levels of the lantern and dome housed editors and reporters' desks, telegraphers, and copyreaders--in total about 100 writers. On the second floor of the dome was Pulitzer's private office, a council chamber, and the offices of other editors. Access to the public observatory at the uppermost level was reachable by a cylindrical elevator cab direct from the lobby. The other half of the paper's production took below street level where the heavy machinery of the enormous presses and their engines occupied the cellar and vaults. The upper basement provided space for paper storage, stereotype machines, and areas for distribution to the newsboys and loading docks for horse and wagons. In 1908, the World more than doubled its space by building an annex that filled the block to the east.